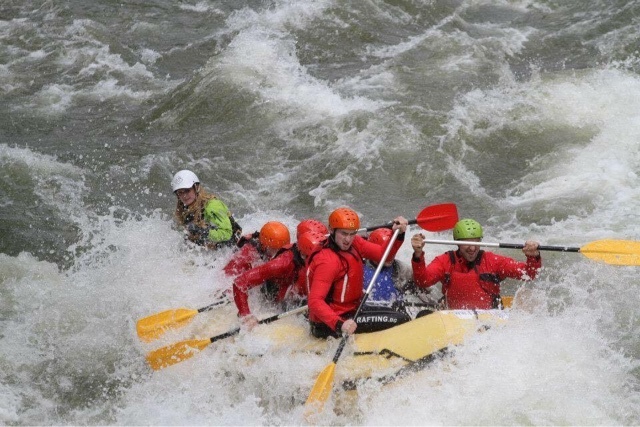 PADDLE LIKE A WOMAN ~ Maria Radchikova’s Incredible Life Spent Rafting the World. 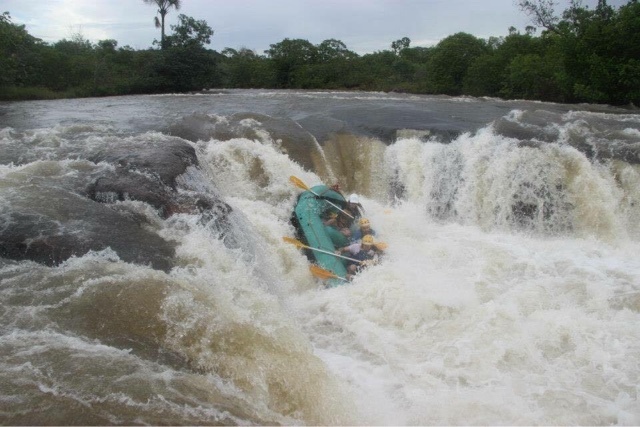 an Autobiography | DBP MAGAZINE ONLINE The World's Best Free Whitewater Publication. A few days ago I got very sick and was hospitalized here in Moscow. I remembered then, lying there, that I was going to write my story, and that if I didn’t share it soon… maybe I would not get the chance. Maybe someone will read this and find the force within themselves to change the stream of their life. 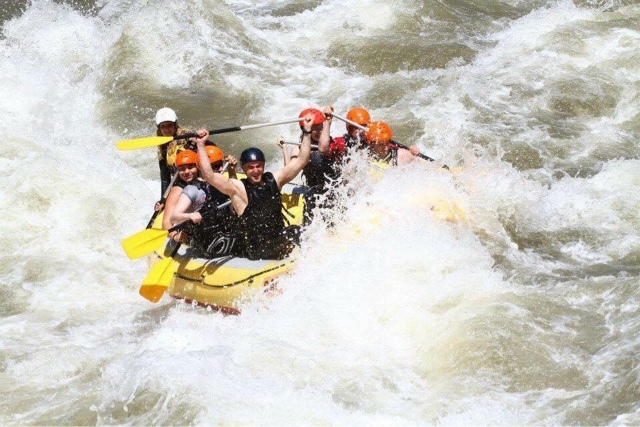 I used to go rafting when I was a teenager, going on expeditions in my native Russia. While studying at university, a couple of times I worked as a guide with katamarans in the north. It is a cold river. While there I got some problems with my health. But I was stupid myself. I did not know the future, and how precious and fragile life is. After a few years I was working in an office, when I again fell ill. This time I underwent an operation and lost my kidney. I fell into depression. Life looked unhappy. To make a long story short, I left my job. I wanted to live out my days for ME. To be happy. 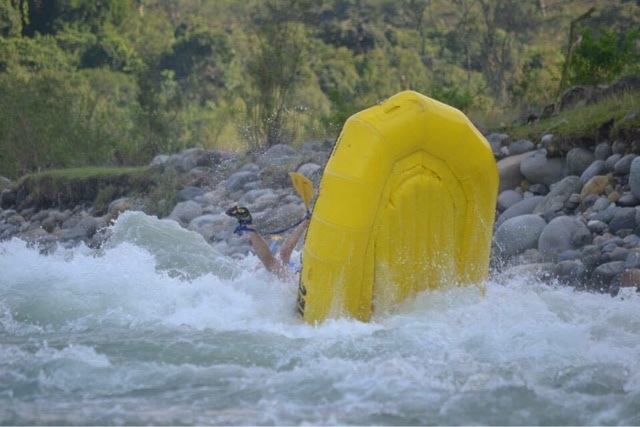 I decided to join a commercial rafting expedition in Altai as a tourist. 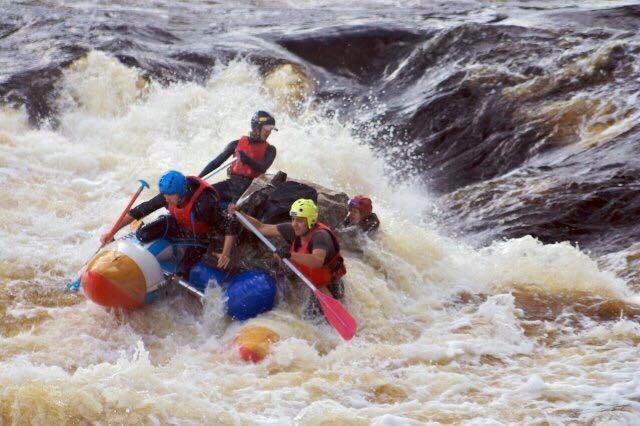 I paid money, but one day later the sales manager called me, asking if I would like to work as raft guide. They were looking for guides in Turkey who speak Russian. Well, I had nothing to lose so I said yes. But it was the Dalaman river! For sure my experience was not enough to guide there yet, so I started work as a trainee. 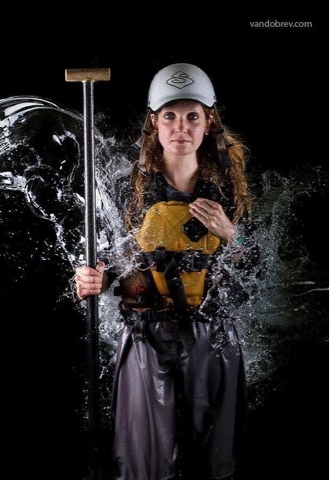 I’m 44 kg and 153 cm tall, for sure I didn’t look like raft guide. I survived an undercut myself in my first season; the tourist died that season, a somewhat famous incident. 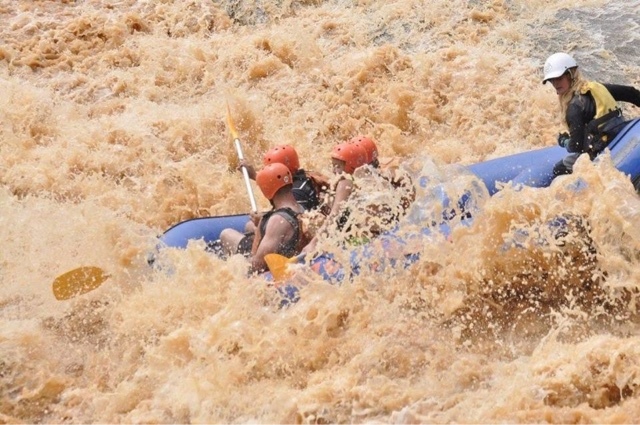 These were the most exciting rapids I had ran in my life. I started to be happy! I was again alive. 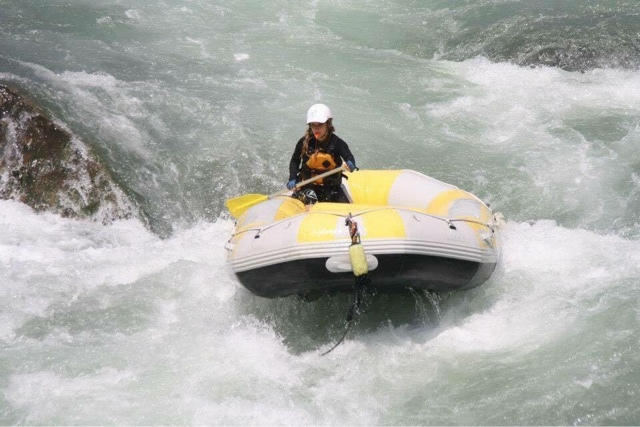 When I found the International Rafting Federation I wrote them, and joined a course in Croatia for trainee guide certification. I was the first guide from Russia. After that I left to work an easy river, the Koprucay. Then on I went to Montenegro to work the Tara river. And then my life started to roll. I got to south Patagonia. 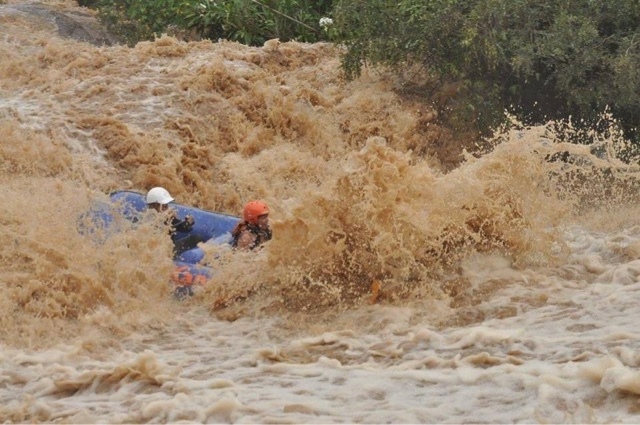 I returned back to the Dalaman, this time as a raft guide. I guided in Argentina, Mexico, Brazil, Italy. I was first foreign guide in Bulgaria, first foreign guide in Greece, first foreign guide in Brazil. Look! If you go to Latin America, nobody is waiting for you there. They are poor countries and you will fight for your job, but when you win you receive unforgettable rivers, unforgettable nature, and different way of life as a reward. Machismo will be always there, but if you are a clear person someone always will support you and give you a chance to survive. 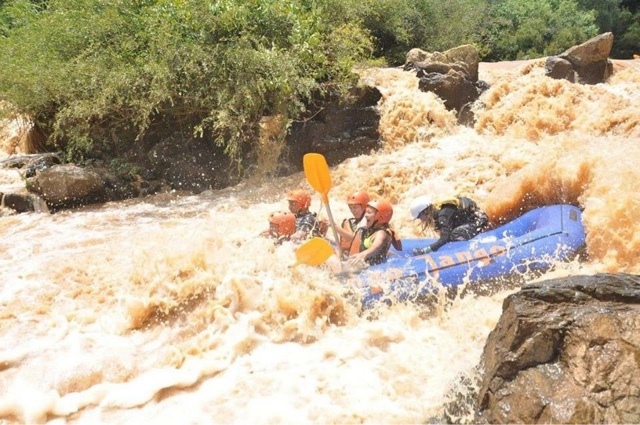 All I do in rafting I do for myself, and I take all responsibility for what happens with me just to me. I got hospitalized and missed my plane to Bulgaria, but my friends wait for me. These people, met throughout my adult life in rafting, will always support me. That is how our community is. I am thankful for everything that has happened to me, that my life has been full. I have see more than most 30 years olds. All I want is just some more time in my life, so I can paddle. I still haven’t seen Costa Rica and Ecuador.